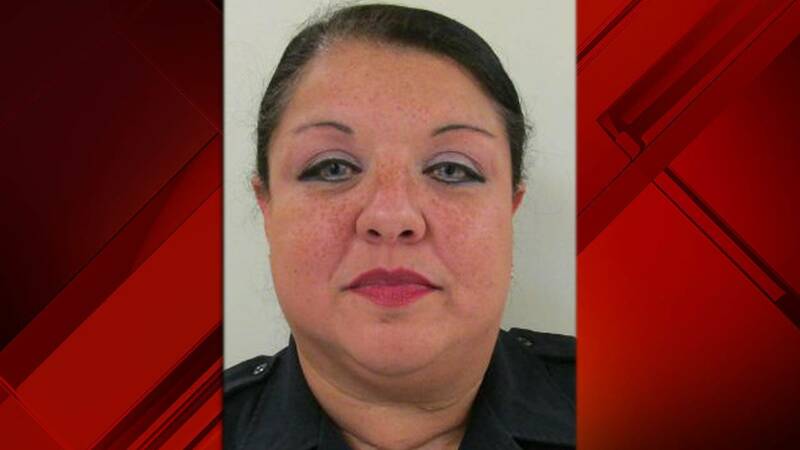 SAN ANTONIO - A Bexar County sheriff's deputy who was previously arrested two times on suspicion of driving while intoxicated has been fired from the Bexar County Sheriff's Office after she was arrested on suspicion of driving while intoxicated again early Saturday morning, the sheriff announced. The deputy, identified as Diana Barrera, 51, was arrested on suspicion of driving while intoxicated at Culebra Road and Joe Newton Street around 2 a.m.
Barrera was arrested on her birthday, court records confirm. Barrera is a 12-year veteran of the Sheriff's Office and had been on unpaid administrative leave since Aug. 24 in connection with an unrelated incident, according to the Sheriff's Office. Salazar was able to fire Barrera in accordance with the Civil Service Rules and Collective Bargaining Agreement because she was already on administrative leave when the arrest occurred and "showed a pattern of illegal conduct and behavior," Johnny Garcia, a spokesperson for the Sheriff's Office, said. Garcia said Salazar went down to the magistrate's office Saturday and told Barrera face-to-face her employment was being terminated. Court records show Barrera was arrested in 2002 and 2011 on suspicion of driving while intoxicated but ultimately had both charges dismissed. 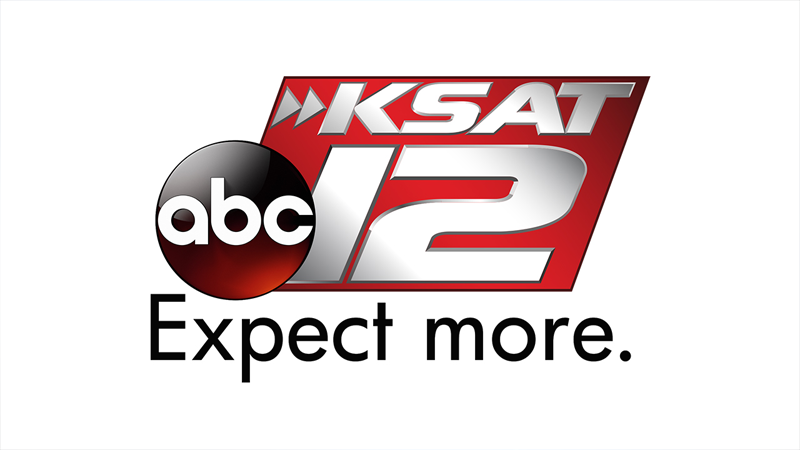 BCSO's Internal Affairs is conducting an administrative investigation into Barrera's arrest, which is separate from the San Antonio Police Department's investigation. This is the 20th Bexar County Sheriff's Office employee arrested this year. Salazar announced earlier this month that the Sheriff's Office will hire a law enforcement psychologist to combat the growing number of deputies arrested.